New Office in Addis Ababa! Two of our leadership team members from the USA are with our Ethiopian team in Addis Ababa this week. 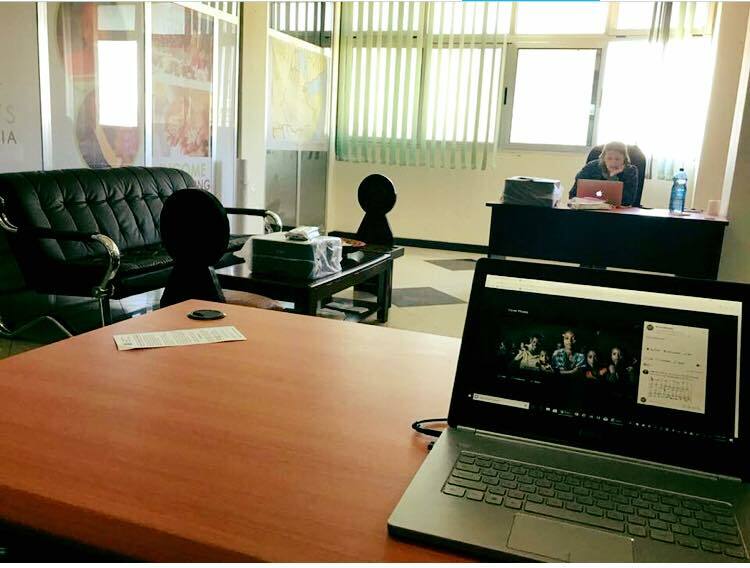 Welcome to the Roots Ethiopia office in Addis! It’s a very productive space with so much good work happening. Lots of meeting about the nuts and bolts of getting the work done efficiently and cost-effectively over the next three years. Meetings, reports, numbers, and more meetings. But it’s also Ethiopia. So thank goodness for BUNA! Previous Previous post: SHG’s + School Attendance = Awesome!